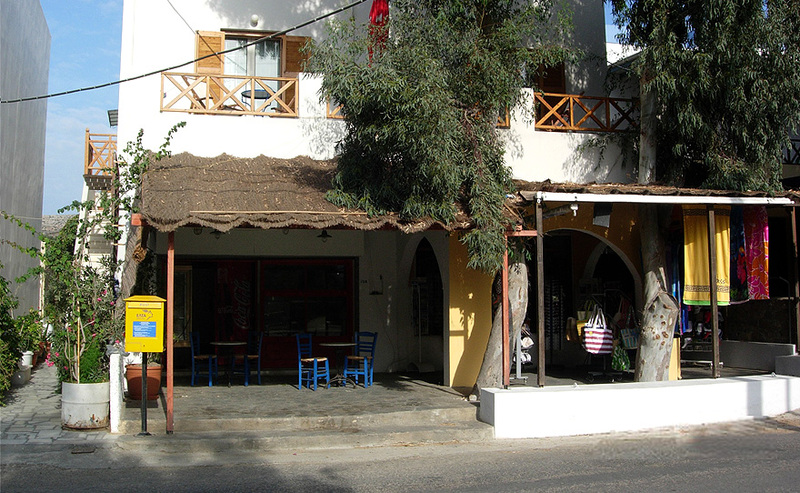 “Manos” rooms & apartments, is only 100 meters from the beach of “Megas Gialos”. 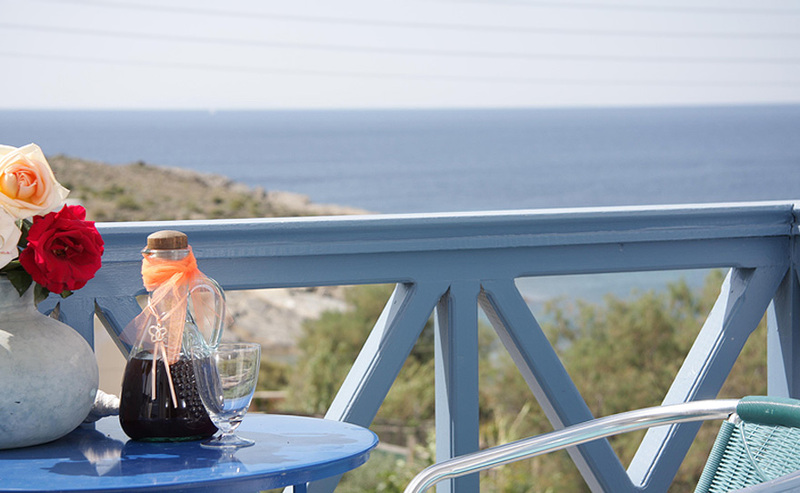 Peter & Tony Rooms, located just 50 meters from the golden sandy beach of Galissas. You will find Chalaris Rooms at Ermoupolis, and at a distance of just 500 meters from the dock. 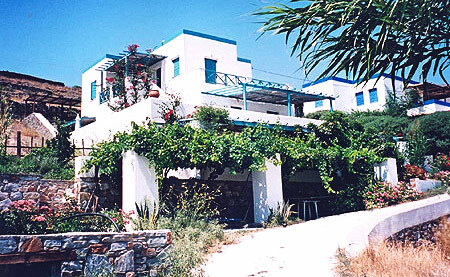 The 'ARGO Studios' is located in a private property of 2000 sq.m., 300m from the beach, away from busy streets. Syros is characterised for its traditional beauty and tranquility. The Cycladic mentality, natural beauty and historical monuments make Syros the ideal place for a holiday destination. 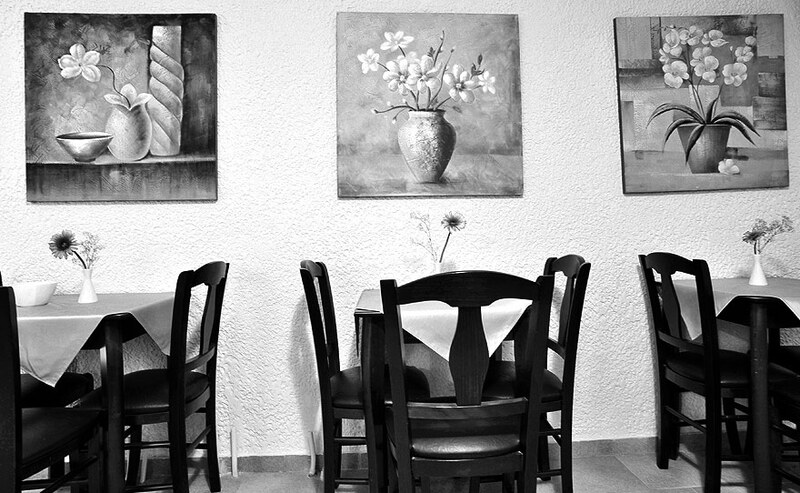 © 2013 Syros Rooms - All Rights Reserved.